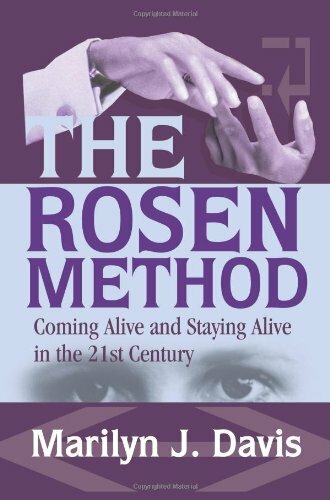 With a focus on both universal and human themes, Marilyn studies the meaning and importance of presence in the Rosen Method bodywork practice. She explores how the body armors itself due to emotional experiences that have never found expression. Through sensitive touch to the body, keen observation of the breath, and verbal exchange, the client realizes relaxation of tight muscles and a deeper contact with the inner self. Through presence, the practitioner and client together create a relationship which recognizes the intrinsic worth of each, and through which personal change can effect universal change.